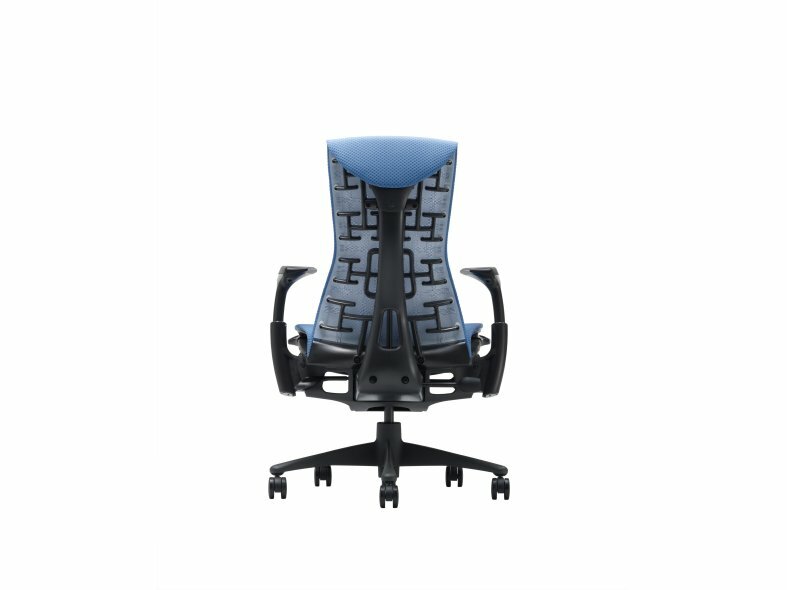 You feel Embody's Pixelated Support™ the moment you sit down -- a sense that you are floating, yet perfectly balanced. 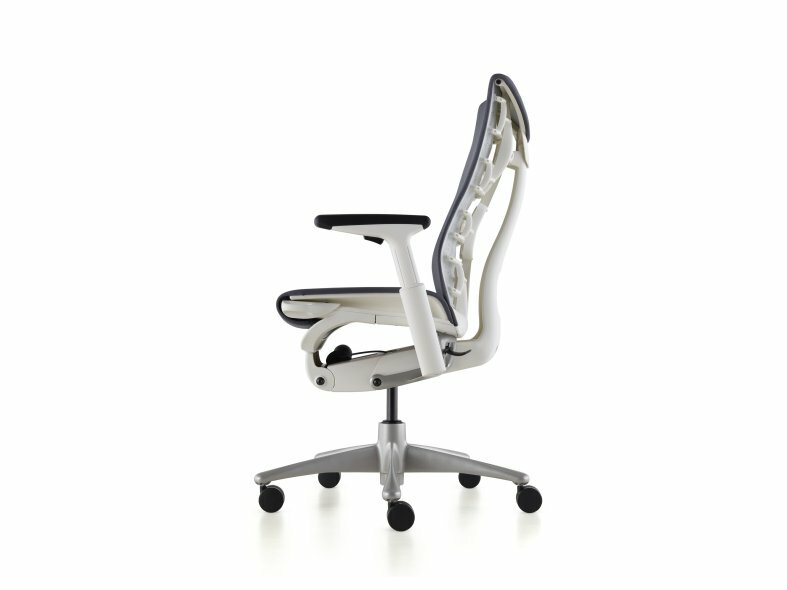 The seat distributes your weight evenly whilst supporting your body's micro-movements. The narrow backrest allows you to move freely and naturally as it automatically adjusts to support a full range of seated postures. By reducing seated pressure and encouraging freedom of movement, Embody allows blood and oxygen to flow more freely, which helps keep you focused. Form doesn't just follow function with Embody. Function is on full display. 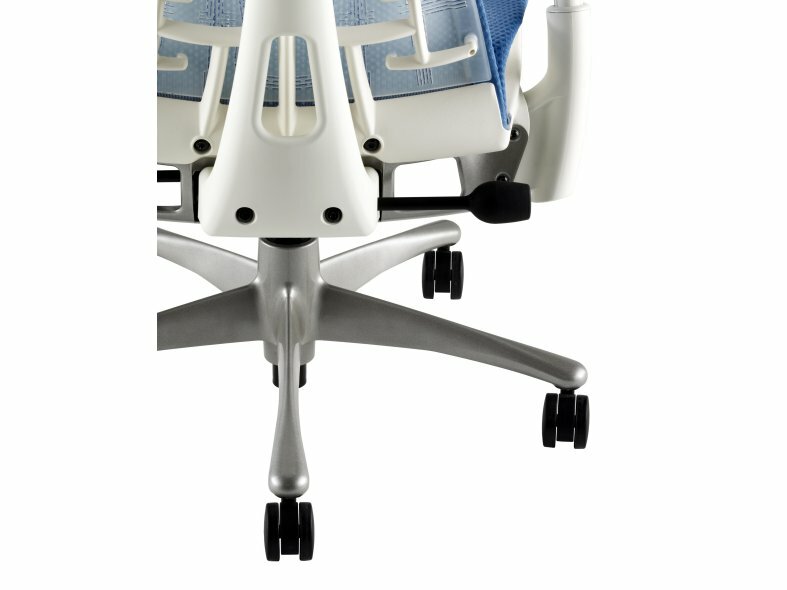 The chair's highly technical structures -- such as the spine-like BackFit™ -- show how it bends to encourage seated movement. Embody is purposeful design that creates harmony between your mind and body, and between your body and work.